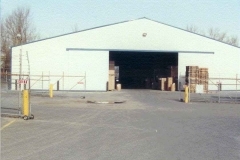 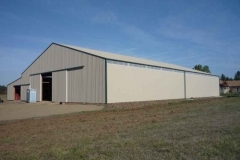 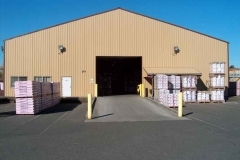 Warehouses - Parker Buildings, Inc. 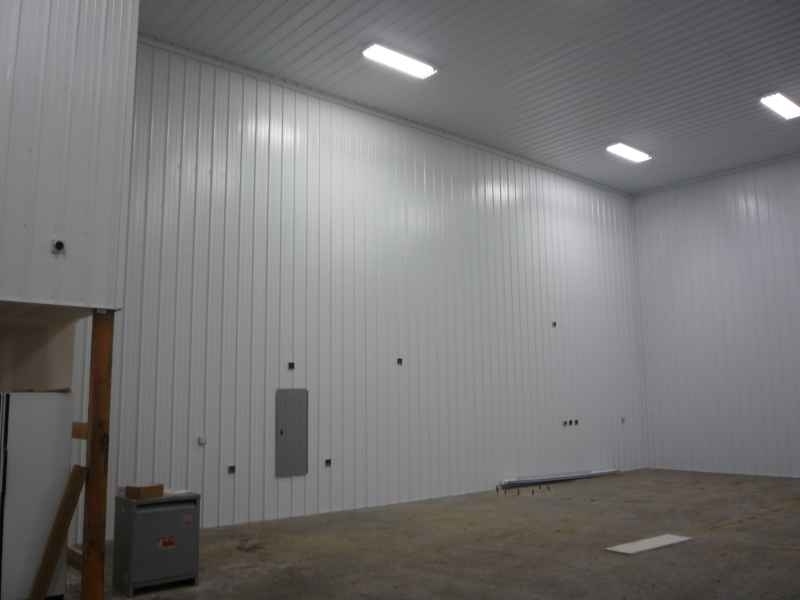 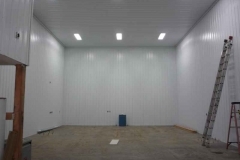 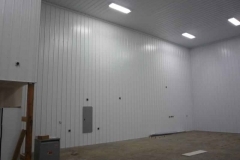 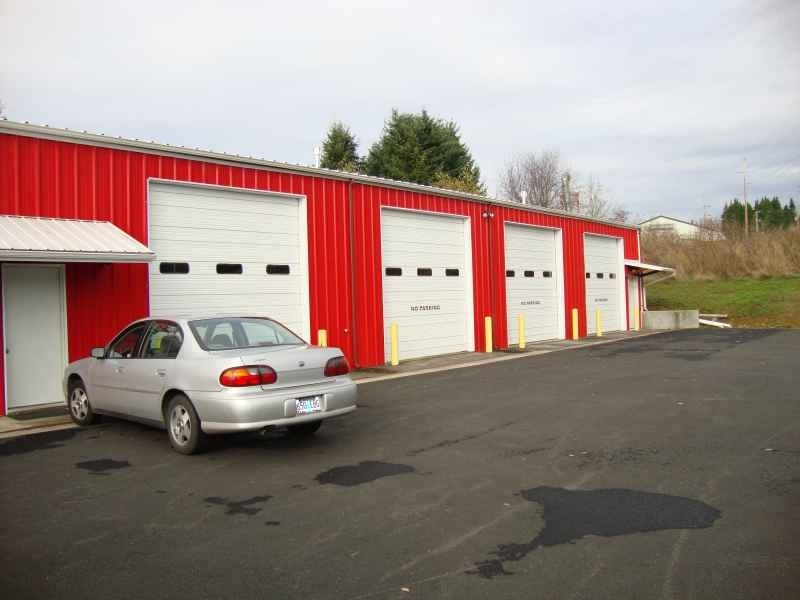 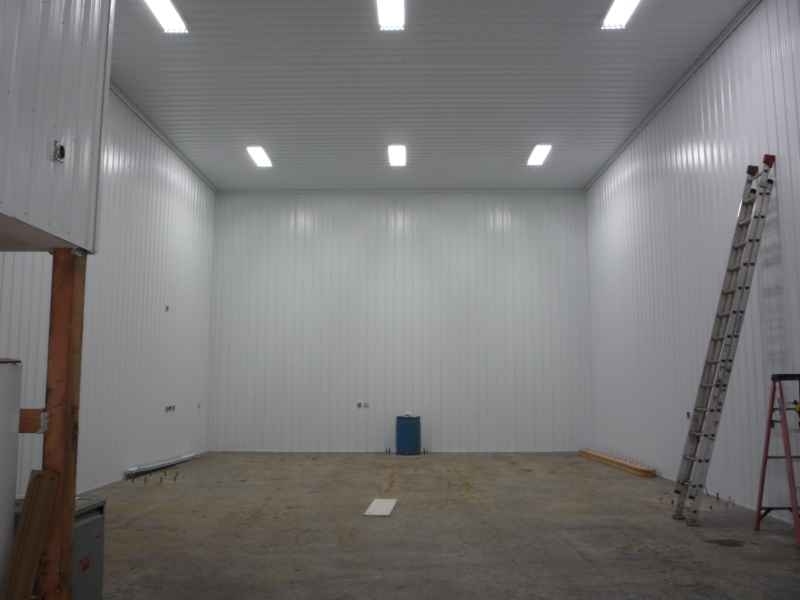 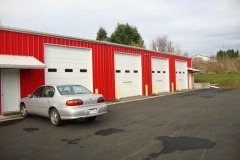 Need a spacious warehouse or commercial facility? Parker Buildings commercial structures have a unique appeal visually and offer cost efficiency and flexibility for expansion. Our pole frame buildings can be built quickly to let you take full advantage of your business opportunities. 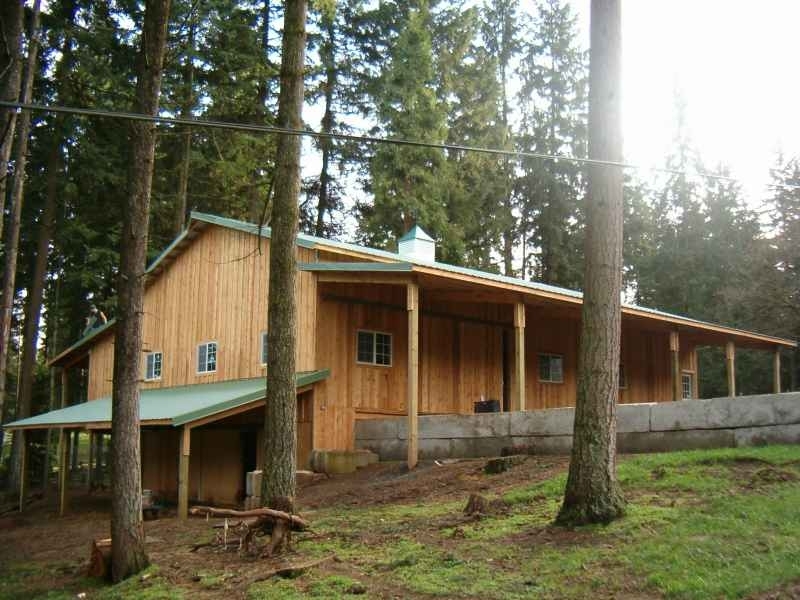 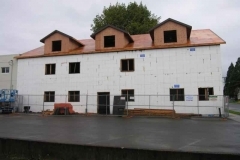 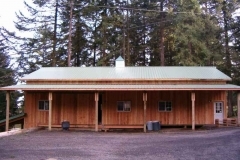 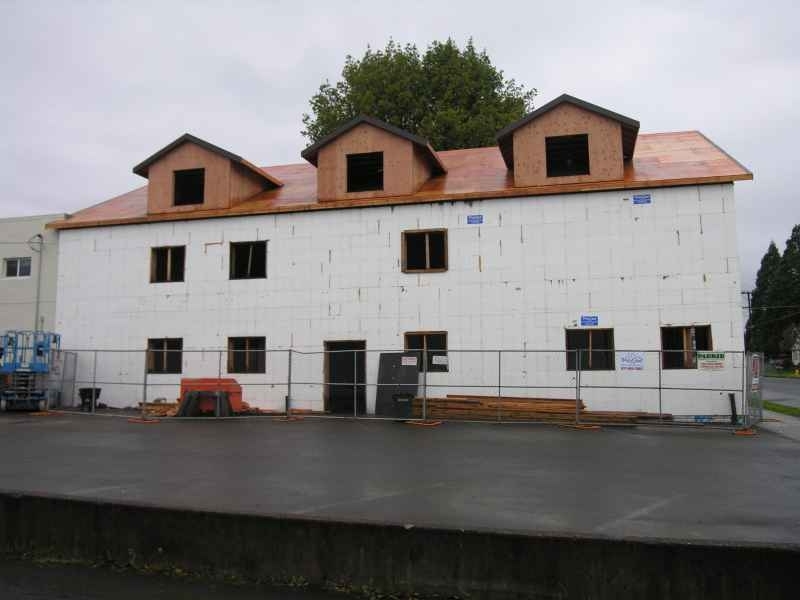 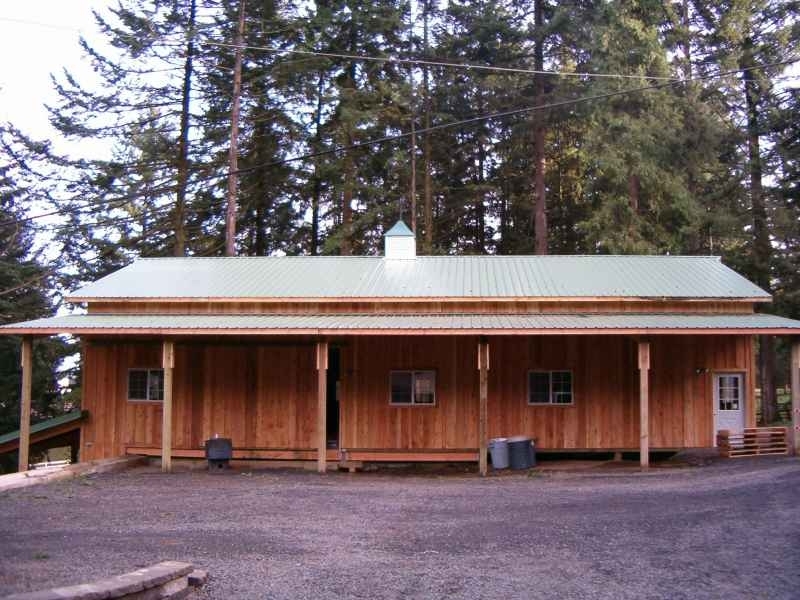 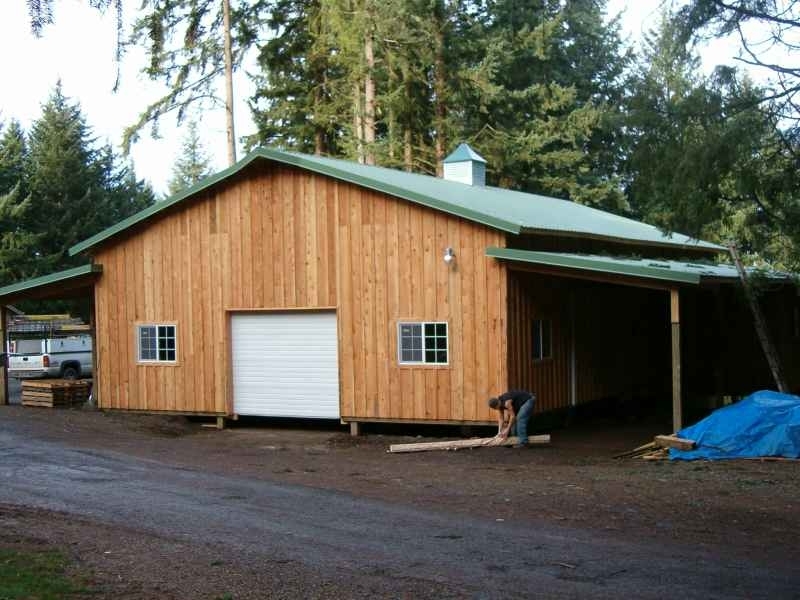 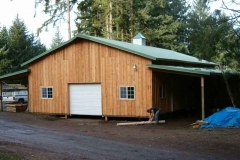 Parker Buildings guarantees quality craftsmanship no matter what size structure. 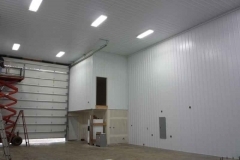 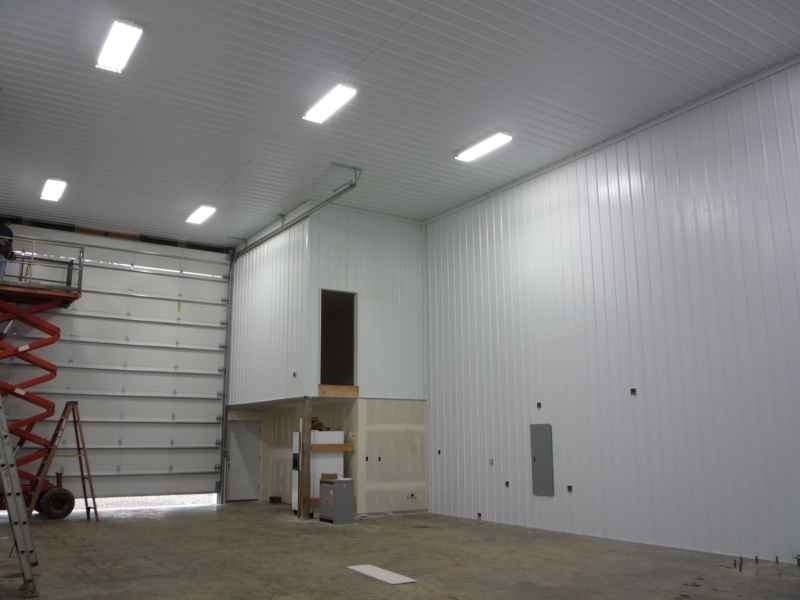 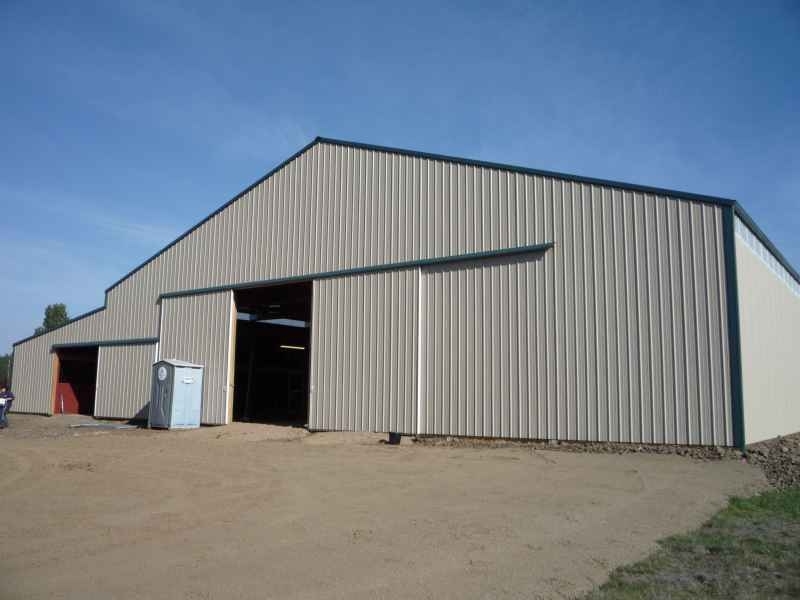 Parker Buildings offer you the ability to design and build a Warehouse for any business or personal need. 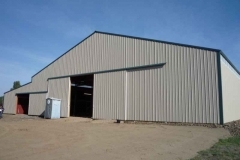 Whether you choose a standard simple building design, or a more elaborate building with many custom upgrades, Parker Buildings is here to help.